Who are you? 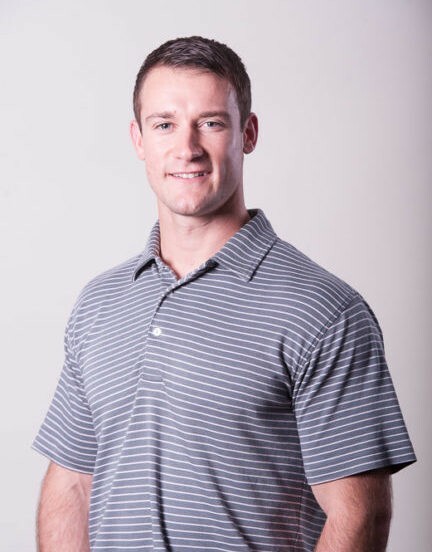 My name is John Rickards and am a Registered Dietitian, coffee, food, beer, and dog lover from Philadelphia, Pa. What made you choose nutrition as your career? I was an athlete my whole life and never realized how much nutrition played a role in my performance until I was in college and began learning about it. When I finally began to apply my knowledge to my eating and training, my performance began to accelerate more than ever. How long have you been practicing? I’ve been practicing for about 10 years and have worked worked with all ages and a variety of different backgrounds. What’s your approach to nutrition? My philosophy with nutrition extends beyond just looking at numbers. Let’s address the body as a whole and get you feeling better in general first. Habits are more important than stressing calories, grams, or weight at start. Those things tend to fall into place when you get the habits down. What do you think is one key to success for your clients? I think success is created with the right mindset. My most successful clients are not chasing perfection. They understand that life, including eating and fitness habits, have ups and downs. My perspective of success begins when the downs become shorter in duration and happen less frequently.